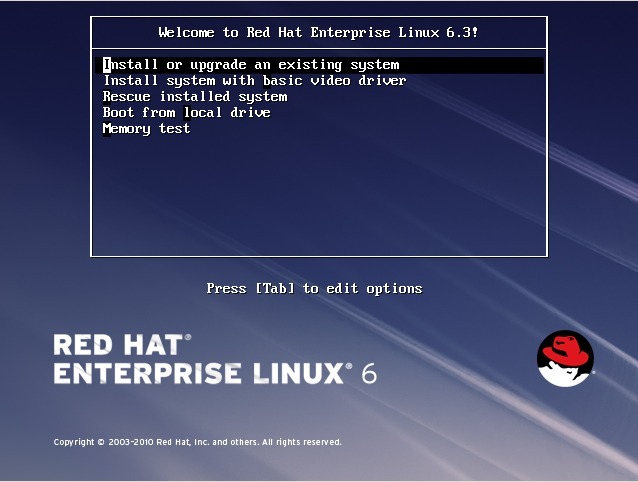 RHEL 6 ( Red Hat Enterprise Linux) Server is most widely used operating system in the Data Center for production environment. Most of the application like Oracle,Mail Servers & Web servers are installed on RHEL Servers. 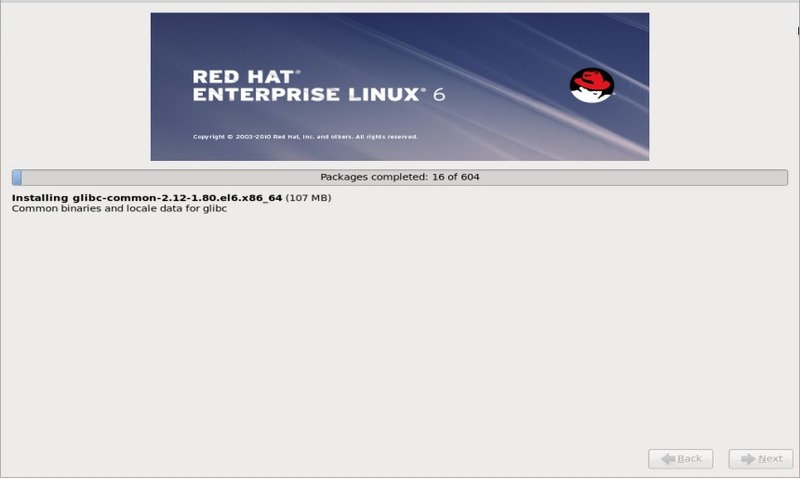 In This tutorial we will discuss RHEL 6.X installation steps with the Screenshots. 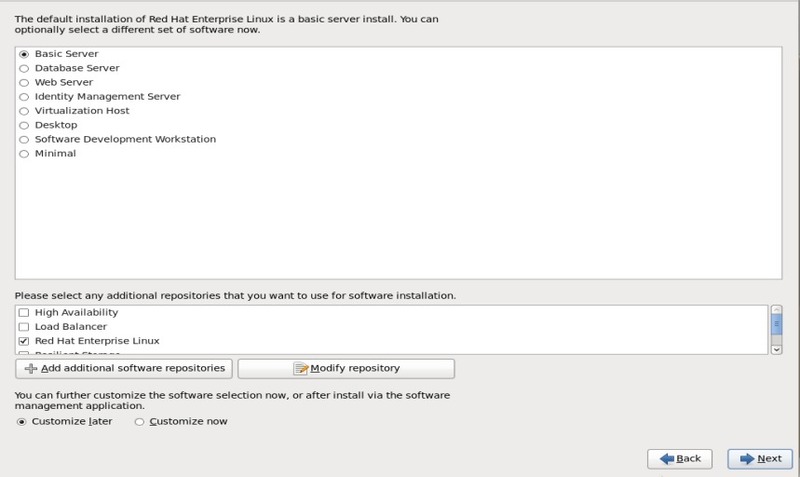 select ‘Install or Upgrade an existing system‘ option and press enter. 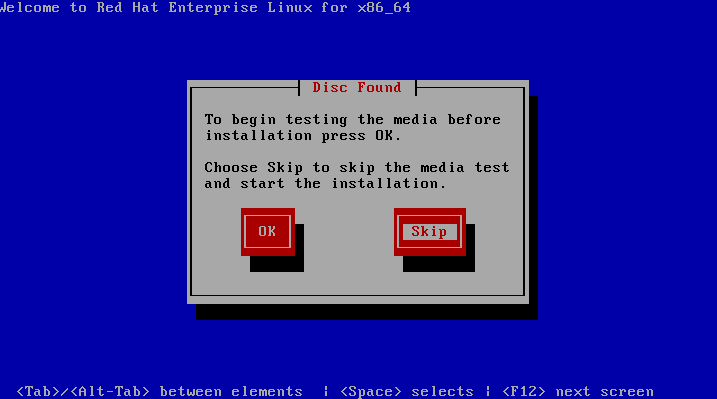 Step:4 Skip the Media Test. Step:5 Select your Respective Language . 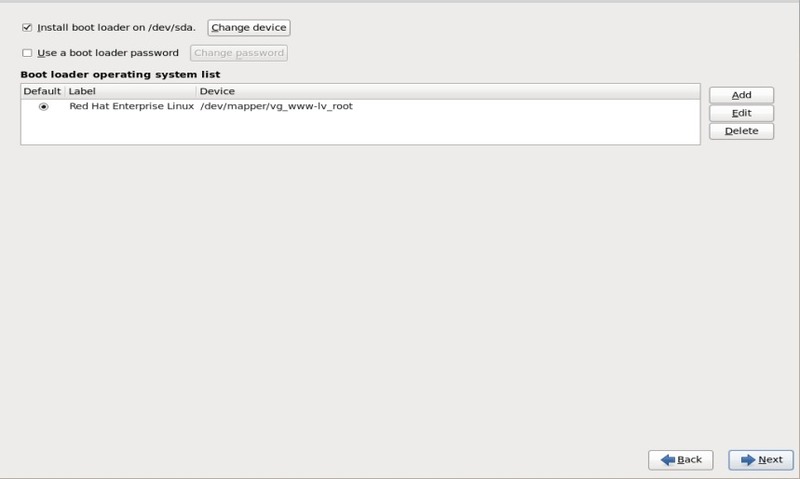 Step:7 Select the Storage on which Operating system will be Installed. In my Case I ma using ‘Basic Storage Device‘ i.e Server’s physical hard disk. 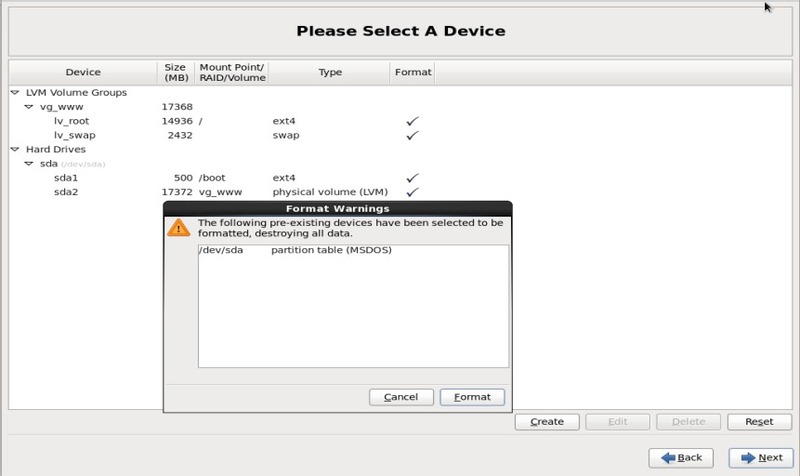 Step:8 Select ‘Yes,discard any data‘ option as we are doing fresh installation. 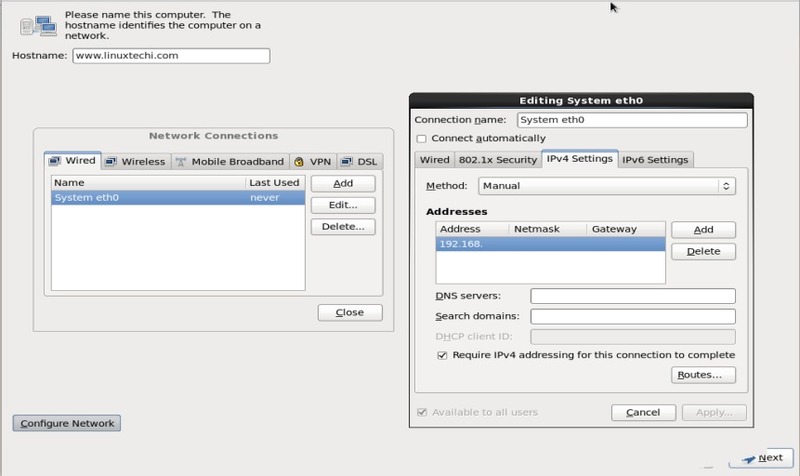 Step:9 Set the HostName and Click on ‘Configure Network‘ if you want to configure networking during the installation. 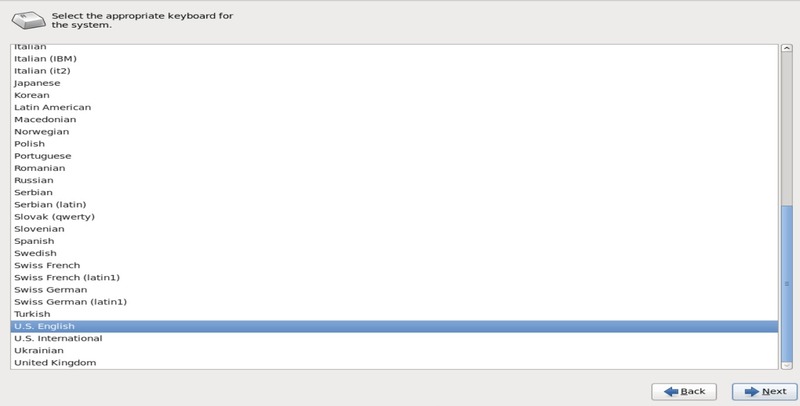 Step:10 Select your Respective ‘Time Zone‘ & Click on Next. Step:11 Set the Root Password and Click on Next. 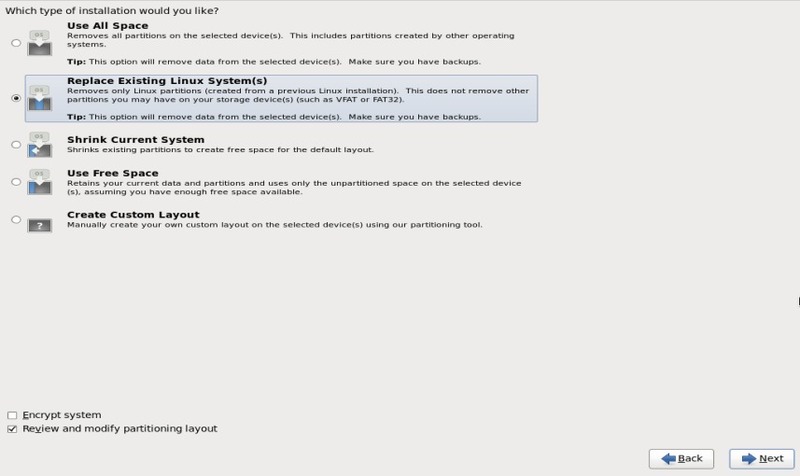 Step:12 Select ‘Replace Existing Linux System(s)‘ if you don’t want to create customize partition table. 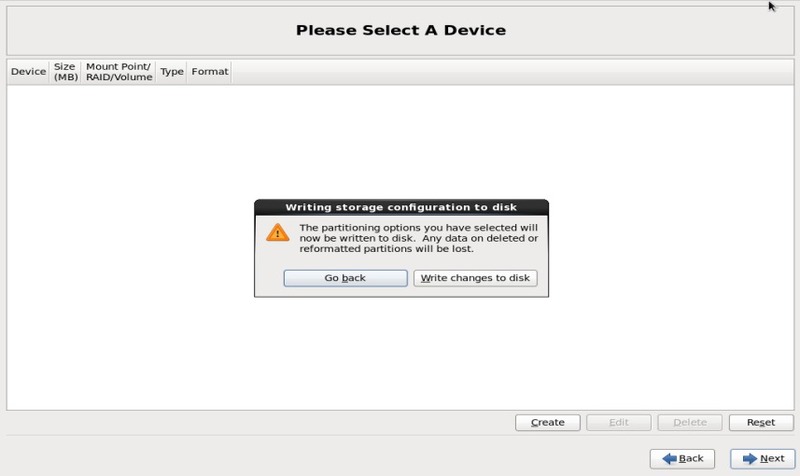 If you are planning to create your own partition table , then select ‘Create Custom Layout‘ option. 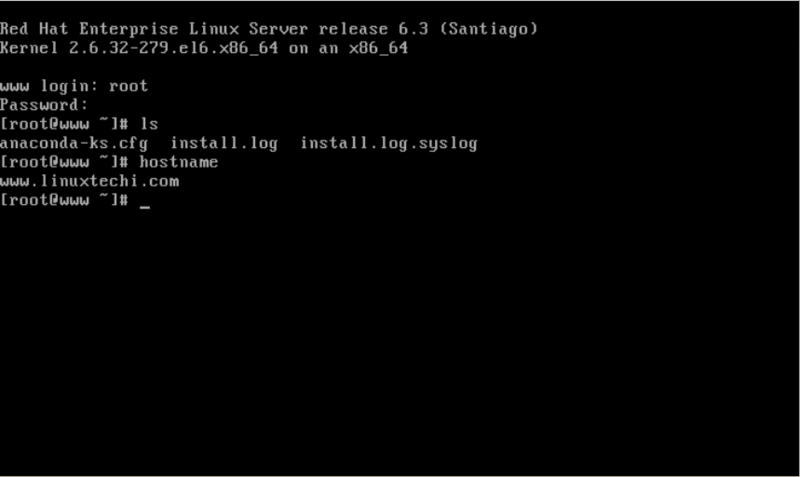 Step:15 Select ‘Basic Server‘ as we are installing Basic Server and Click on Next. 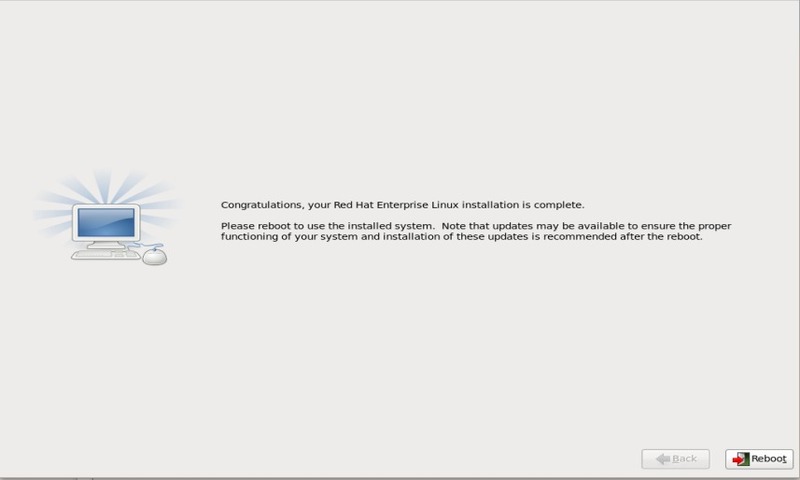 Step:17 After the installation is completed , Reboot the Machine. 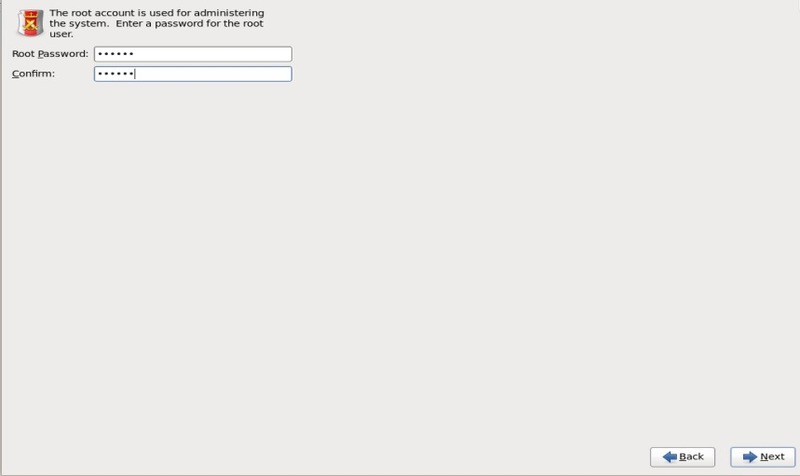 Step:18 Login Screen After installation. 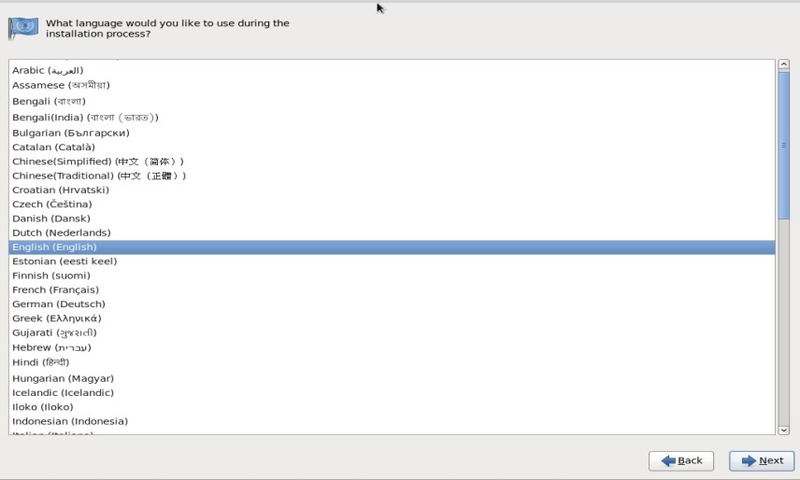 Use the User name as root and password that you have set during the installation.